We are excited to offer this website to our customers and all those servicing and exploring the richness of the dairy industry. 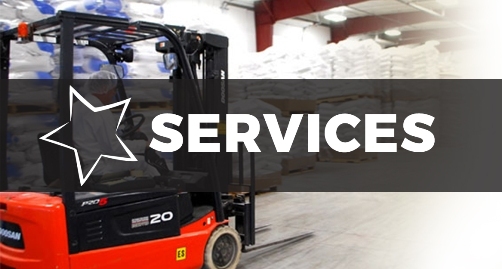 We take pride in loyalty and appreciation to maintaining the highest dairy industry standards, by offering superior custom blending and packaging solutions to our customers and ultimately providing them with the confidence needed to maximize the functional goodness of quality dairy products within their markets. Please continue browsing our website! 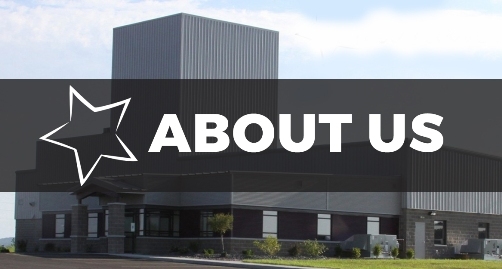 Learn more about us and explore the exciting products and services we have to offer. 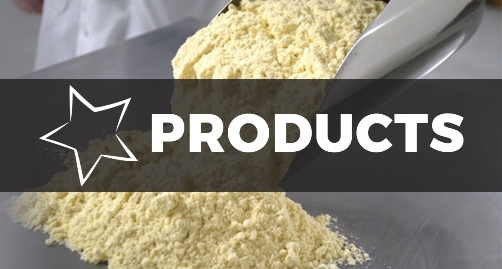 Contact us now and let Mill Haven Foods be your number one source of finding the ingredients you need, at the most competitive prices available.